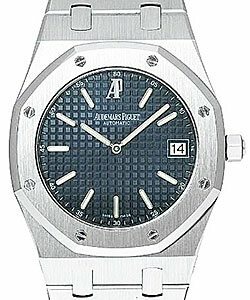 This watch is also known as: 15300ST.00.1220ST.03 , 15300STOO1220ST03 , 15300ST-OO-1220ST-03 . 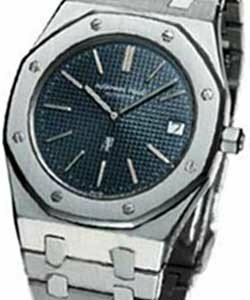 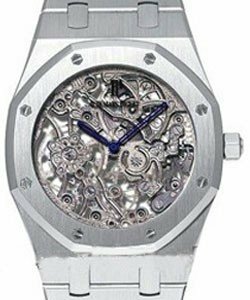 This Audemars Piguet Royal Oak Selfwinding with Date Steel on Bracelet with Black Dial features a 39mm steel case with a black Grande Tapisserie dial and stainless steel bracelet. 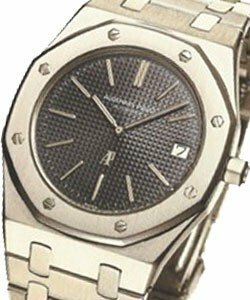 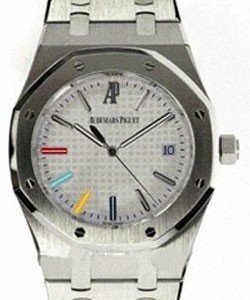 Self winding movement, and a date window are features of this Audemars Piguet Royal Oak Selfwinding with Date Steel on Bracelet with Black Dial. 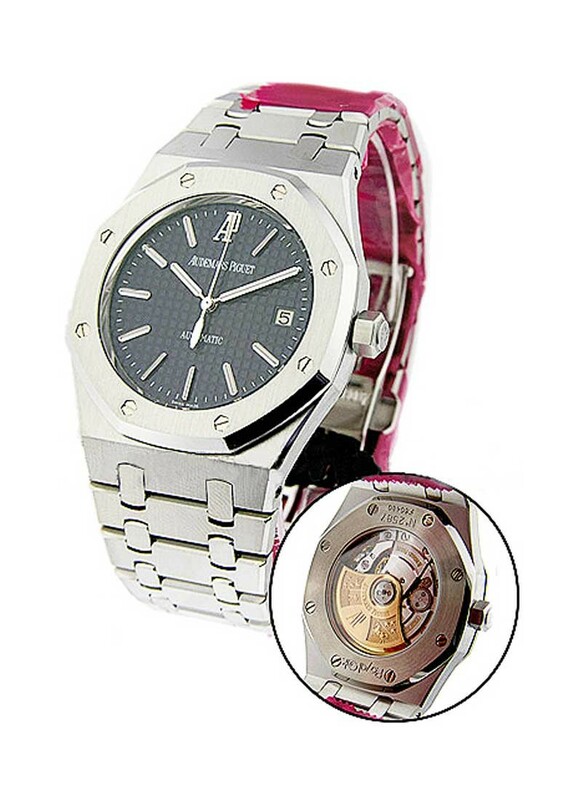 This luxurious watch is water resistant up to 50 meters.